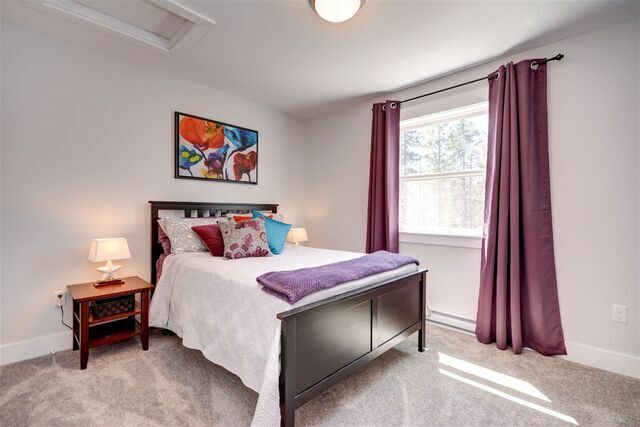 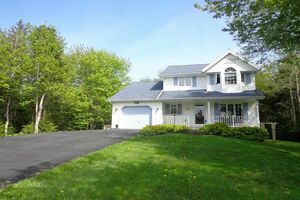 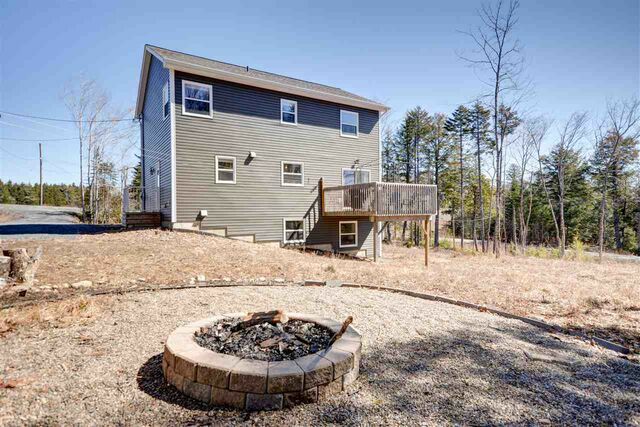 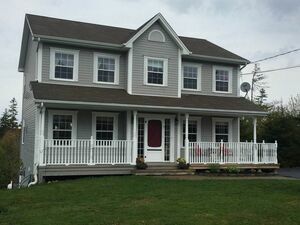 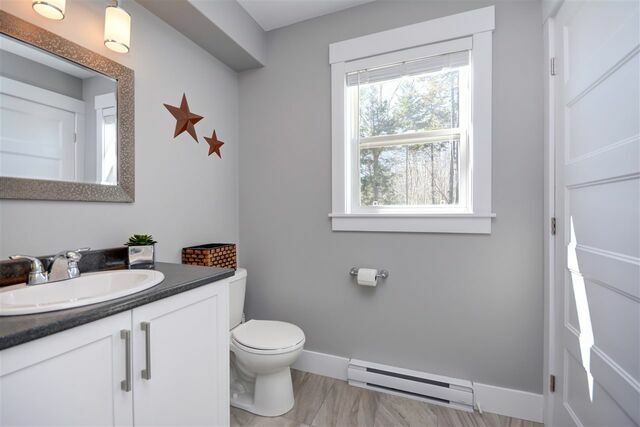 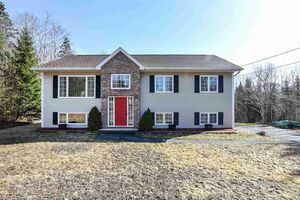 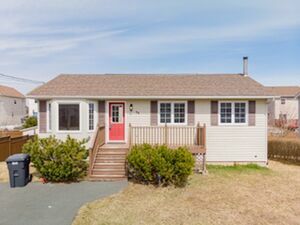 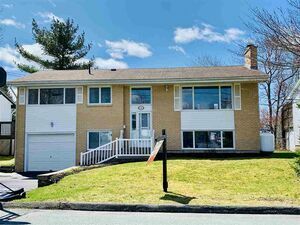 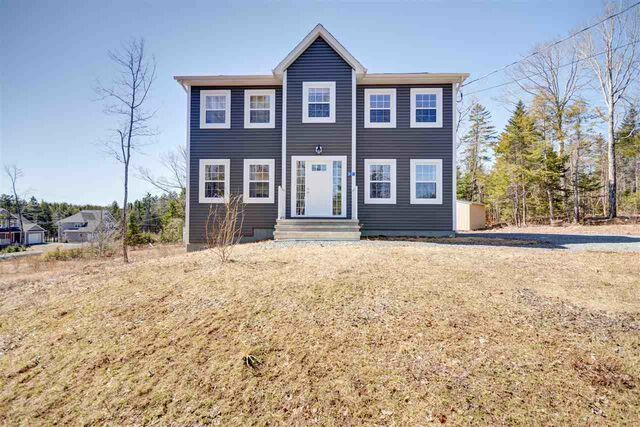 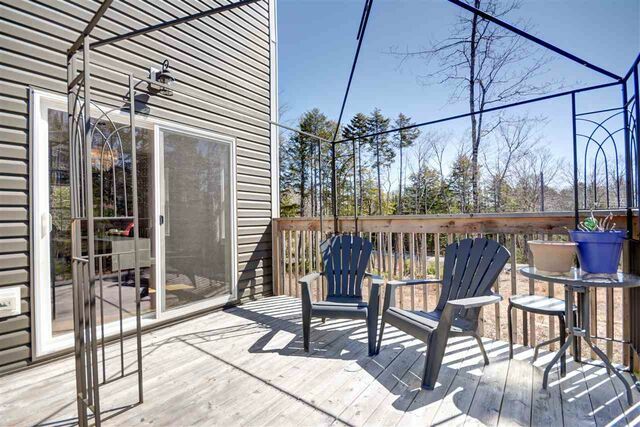 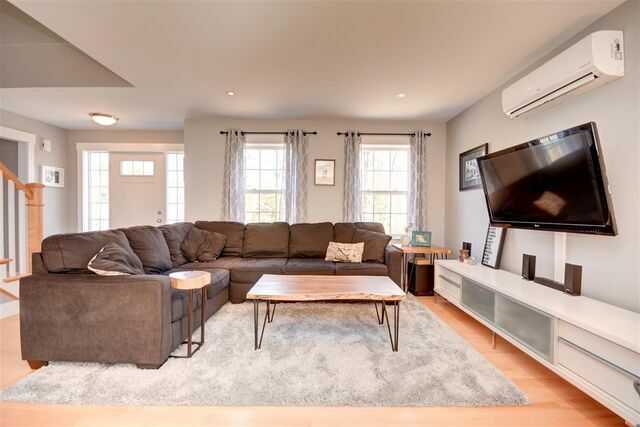 37 Greenhill Road, Hammonds Plains (MLS® 201906873): "Welcome to 37 Greenhill Road, located in the family friendly community of Highland Park and located just minutes to grocery shopping, restaurants, arena, Metro Bus Park and more! 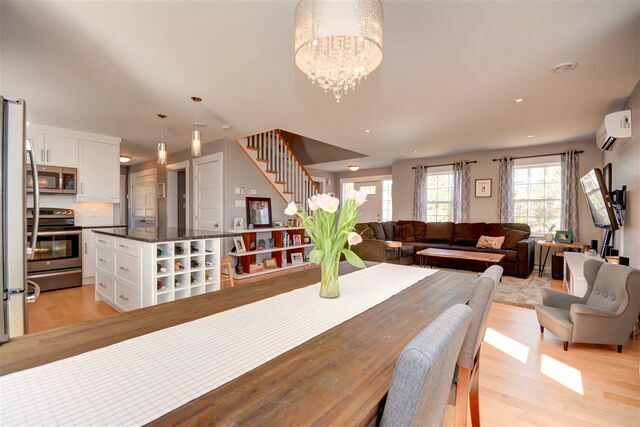 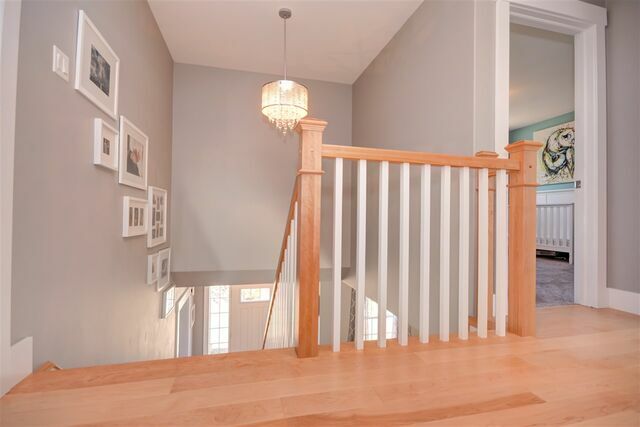 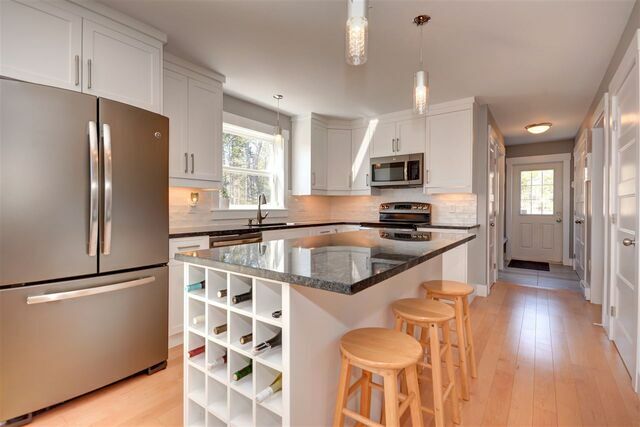 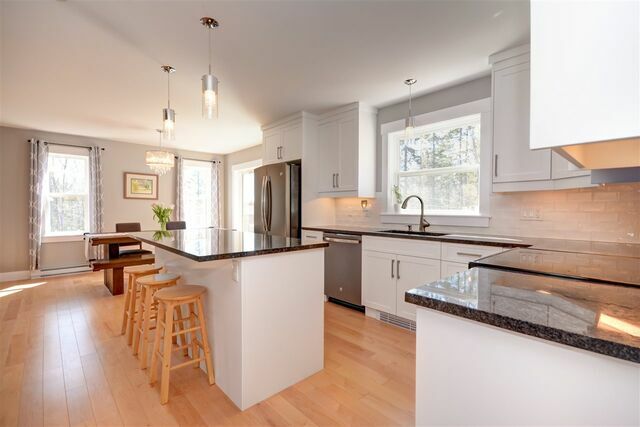 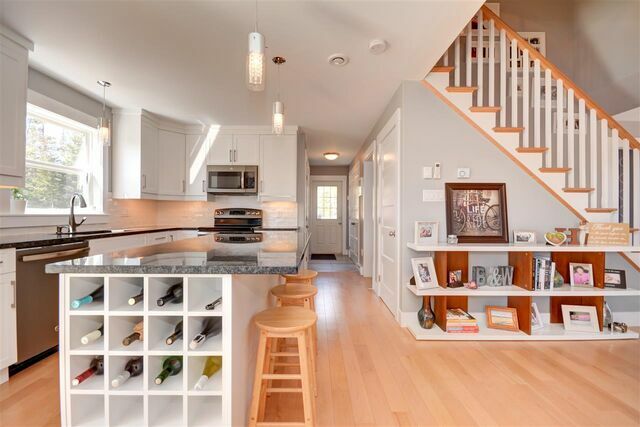 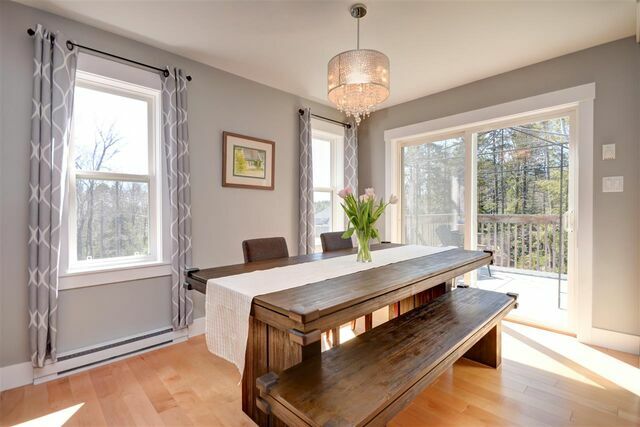 This four-year-old two-storey home is in immaculate condition and full of stunning upgrades. 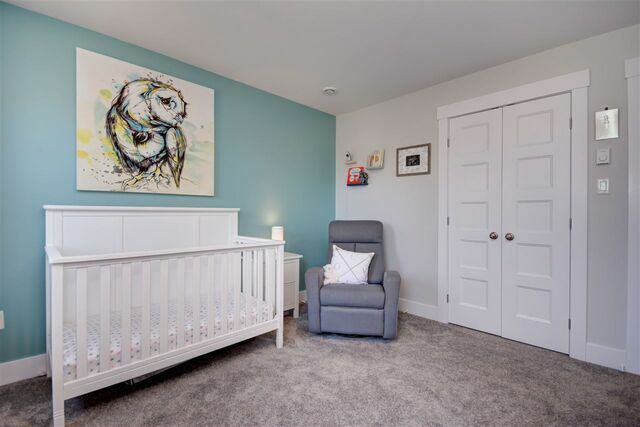 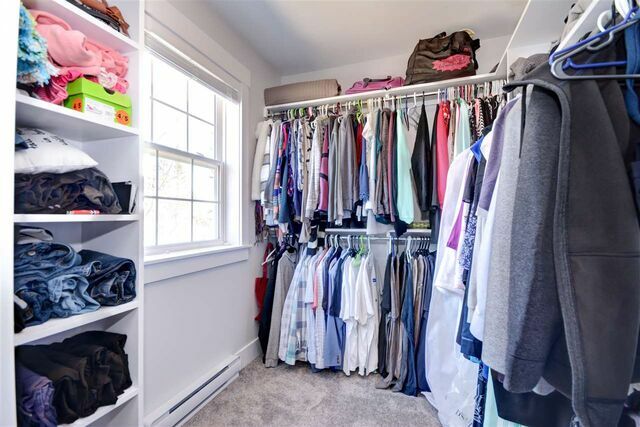 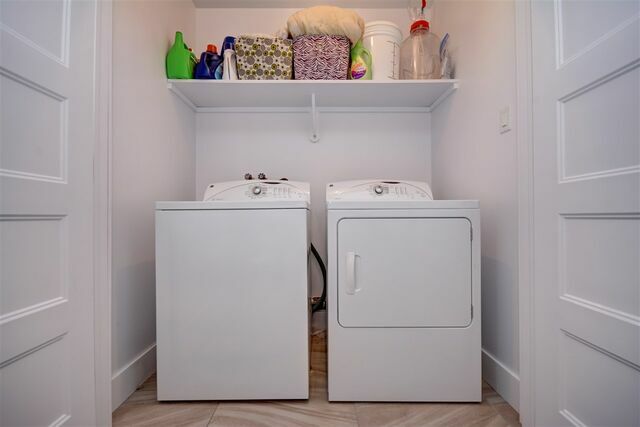 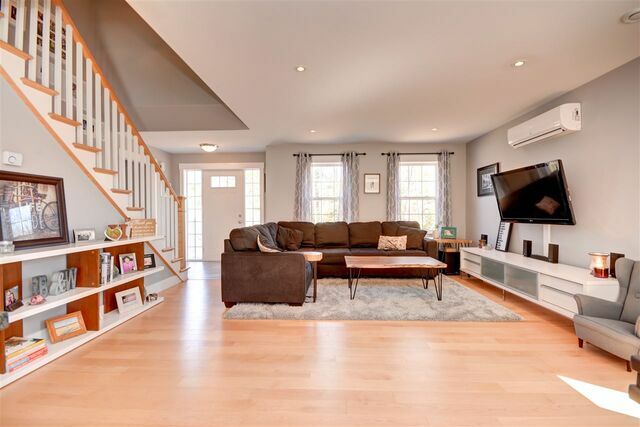 The main level features a large kitchen with an eat-in island, dining nook, large living room, a formal dining room that could be used as a kid’s playroom or office, and it is finished off with a mudroom, and powder room with combined laundry. 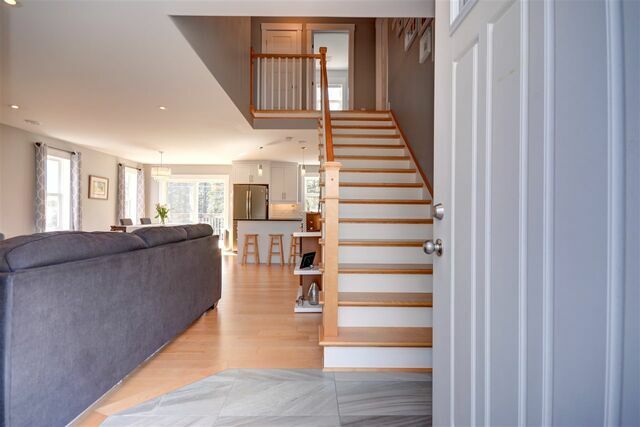 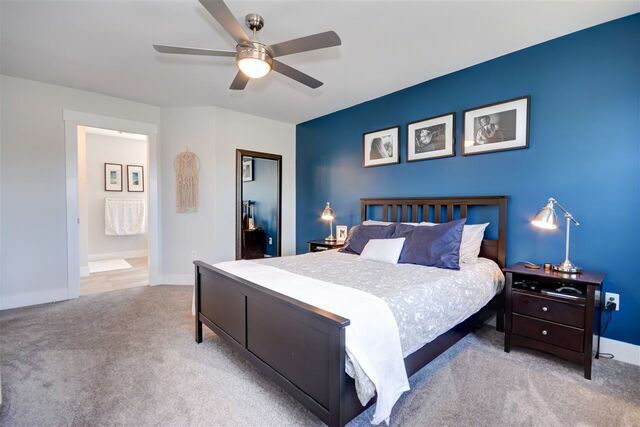 The hardwood stairs lead you to the second level where you’ll find the large master bedroom with a spacious walk-in closet and five-piece ensuite, two more large bedrooms and a full bathroom. 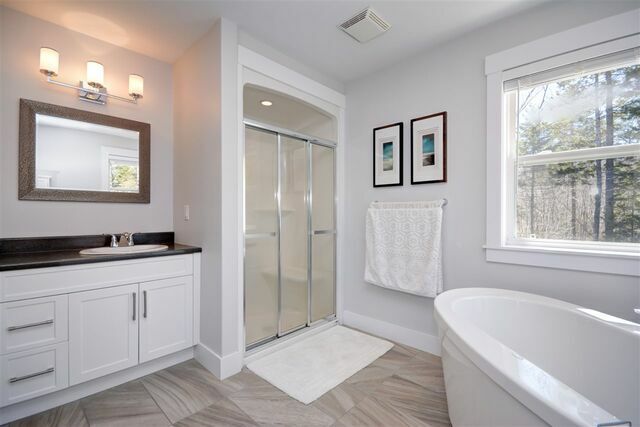 The unfinished basement has lots of potential as it is roughed in for a third full bathroom and you have the option to make a fourth bedroom. 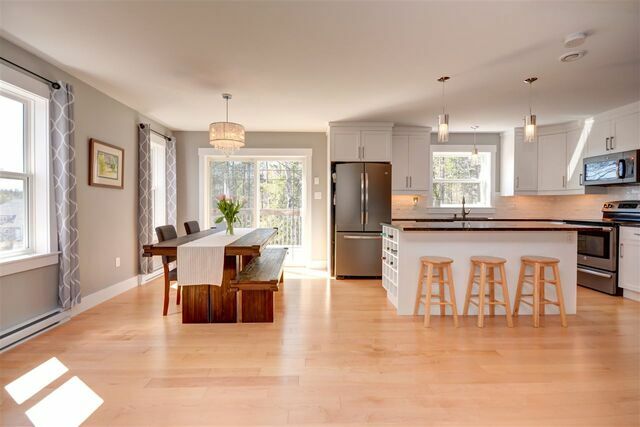 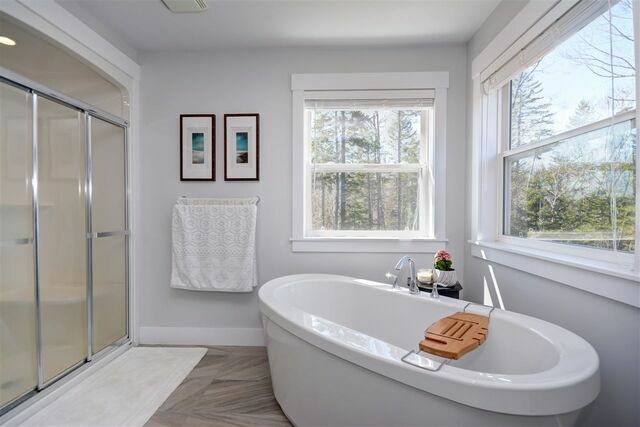 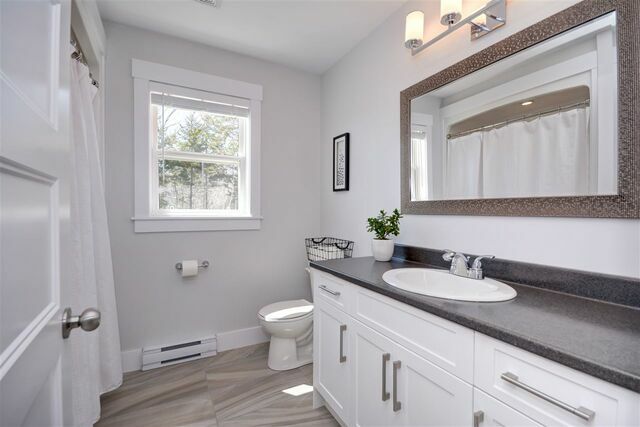 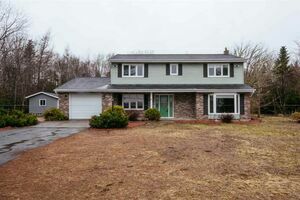 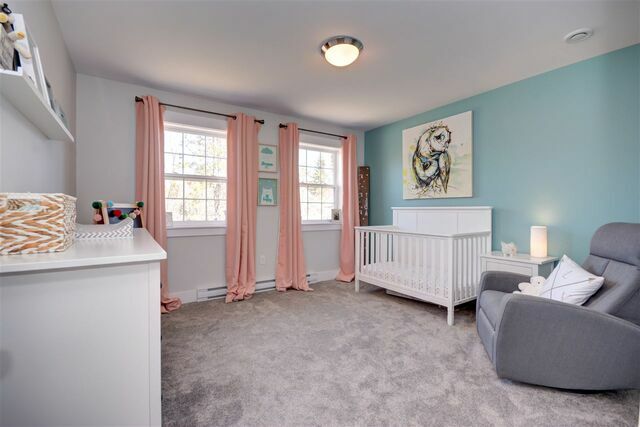 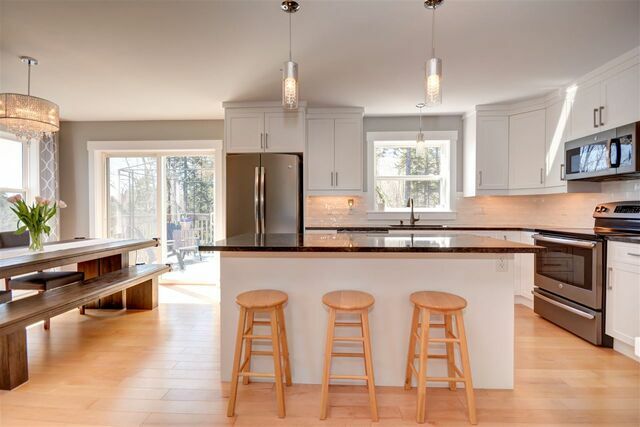 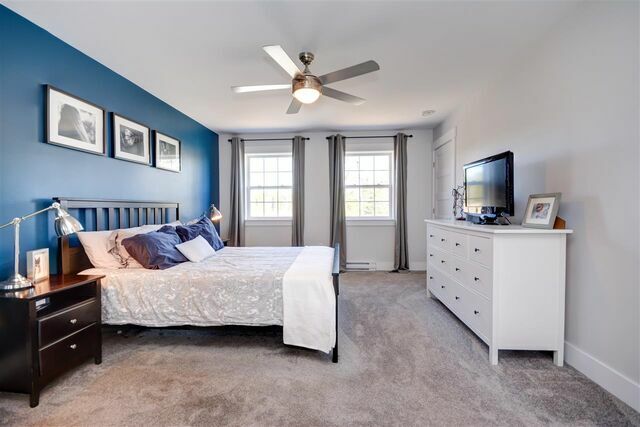 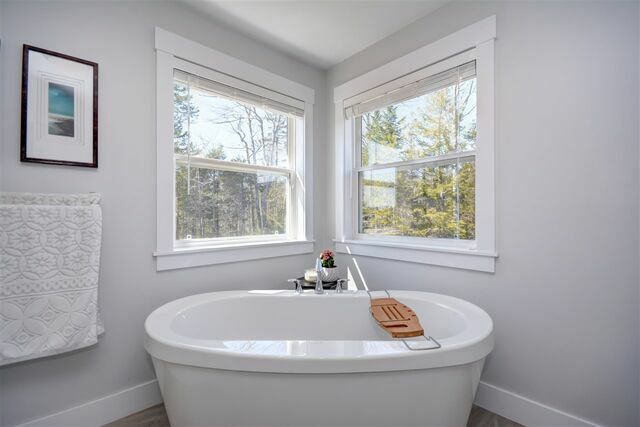 The home features engineered hardwood floors, granite countertops in the kitchen, kitchen cabinetry to the ceiling, under cabinet lighting, tiled backsplash, soft-closure cabinetry, 1 ductless mini-split heat-pump, and much more! 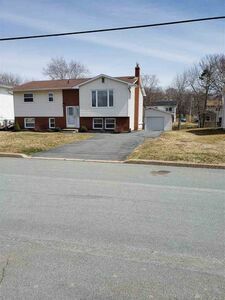 Call today for your private viewing." 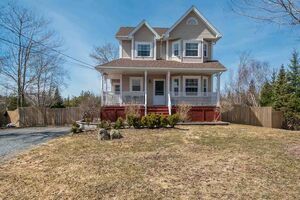 Questions about 37 Greenhill Road (MLS® 201906873)?